With the holidays appearing on the horizon, healthy eating commitments become more difficult to keep every day. Thankfully, many of us are using Weight Watchers new Freestyle Program to stick to our goals and stay fit, even when pumpkin spice lattes and Halloween candy try to steer us away from our diets. To inspire you to stick with your Weight Watchers Freestyle Program, we’ve compiled a list of breakfast, lunch, and dinner ideas that are zero points. That means you can indulge in a few extra autumn treats, as long as you’re sticking to your point goals. Here are the best zero-point meals on the web. Give a few of them a try this week, then see how much easier it is to stick to your Weight Watchers plan. Even if you’re frantically rushing around the house on weekday mornings, you should try to make time for a healthy, low-calorie meal that will keep you full until lunch. 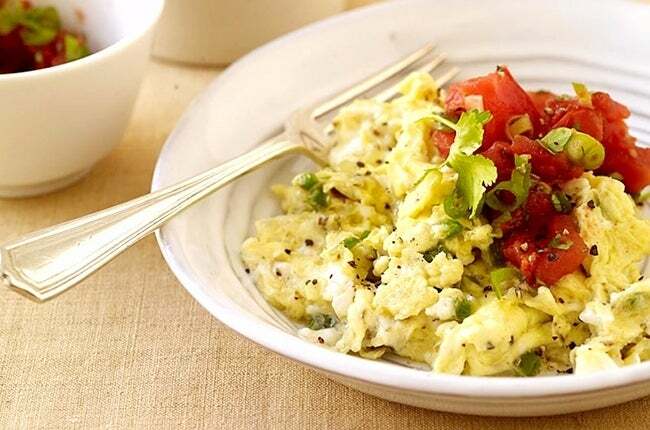 These delicious scrambled eggs only take 10 minutes to make and are packed with flavor. 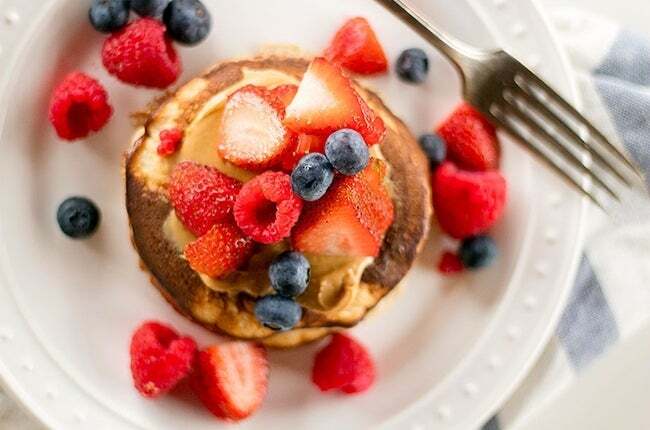 Although it might sound crazy to label any pancakes as zero-point foods, these special breakfast treats are as healthy as they come. Instead of using flour and sugar, the recipe calls for egg whites, a banana, baking powder, vanilla, and cinnamon. Pancakes for breakfast on a diet? Sounds too good to be true, but it is. Whether you like your morning eggs mixed with veggies or turkey sausage, this breakfast recipe can work for your Weight Watchers plan. 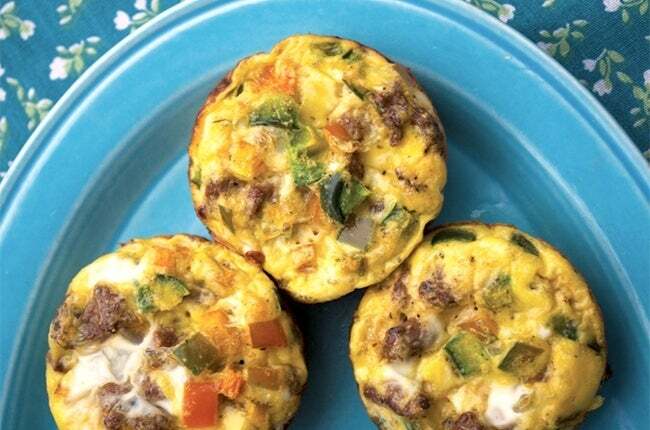 Use their homemade turkey sausage recipe or simply add your favorite veggies to the eggs, then bake them in a muffin tin. 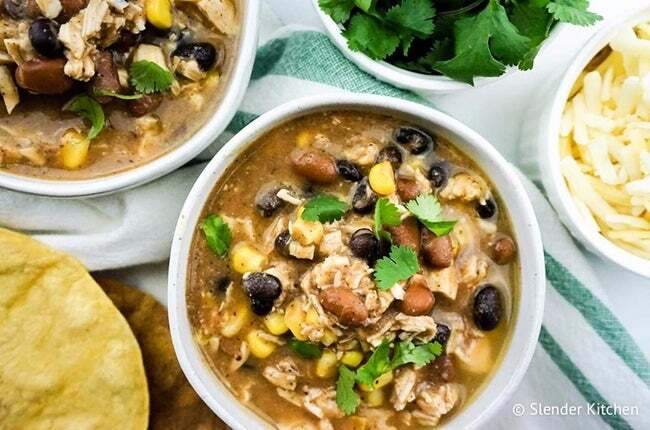 With fall weather finally making an appearance, now is the time to whip out your favorite simple soup recipes that require minimal effort. This soup counts for zero WW Freestyle Points, so there’s no need to feel guilty about fixing yourself a big bowl. Check out the recipe to find out which fresh vegetables and spices you need to pick up, then follow the directions to a warm, filling lunch. This kebab recipe is not only easy to make, but they are also flavorful and clock in at, you guessed it: zero points! 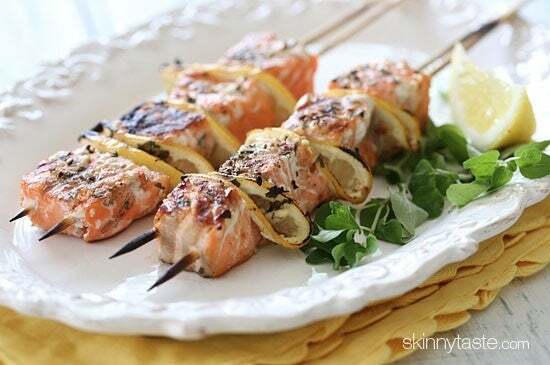 Perfect for summer grilling or for an indoor grill. Your kids will love the meal on a stick! 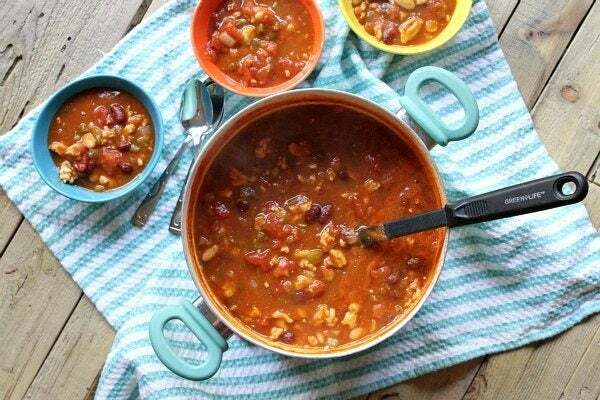 Everything in autumn is pumpkin-flavored, so why not try some Turkey Pumpkin Chili? This recipe will warm your bones and fit into your meal plans perfectly. Make a batch on Sunday night, then pack it for lunch in the office during the week. One batch should give you at least five lunches, so you won’t have to worry about being hungry during the afternoon all week. 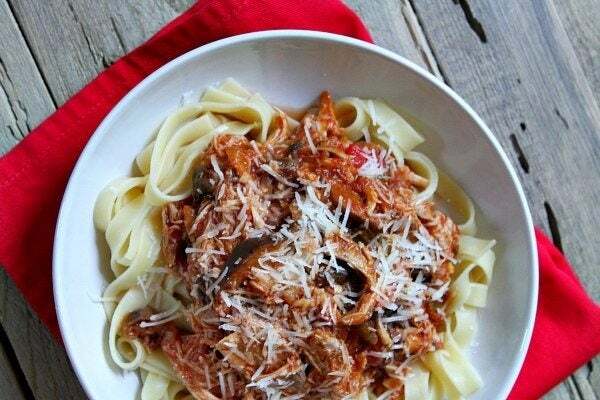 Don’t you love tossing a bunch of ingredients in your slow cooker, then leaving everything to cook for a few hours? 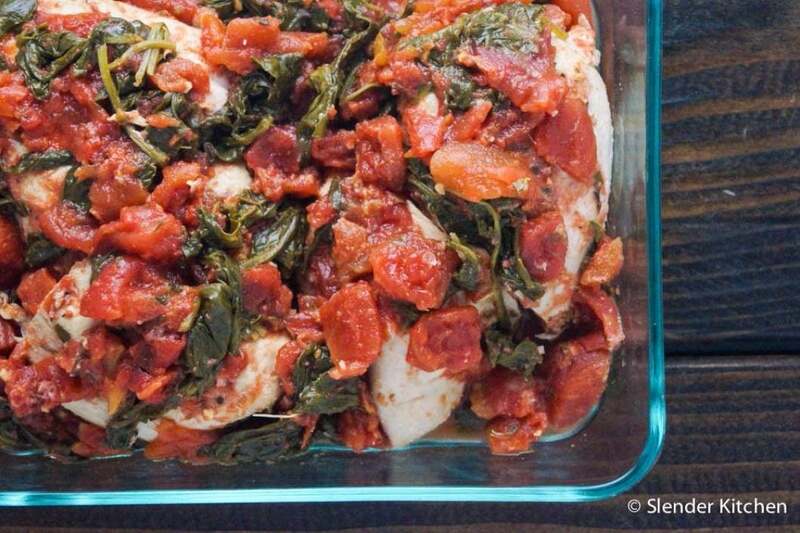 It’s such an easy way to prepare dinner on the weeknights, and this chicken recipe tops them all when it comes to flavor and Weight Watcher Freestyle Points. Just dump the chicken, spices, and other ingredients in the slow cooker, then let them cook for about four hours. If you think cod is boring, then you haven’t tried blackening it with spices before. This recipe will show you how to transform bland fillets into a delicious dinner without messing up your eating plan. If you don’t really like cod, you can also substitute other types of fish or even some thin chicken or pork. 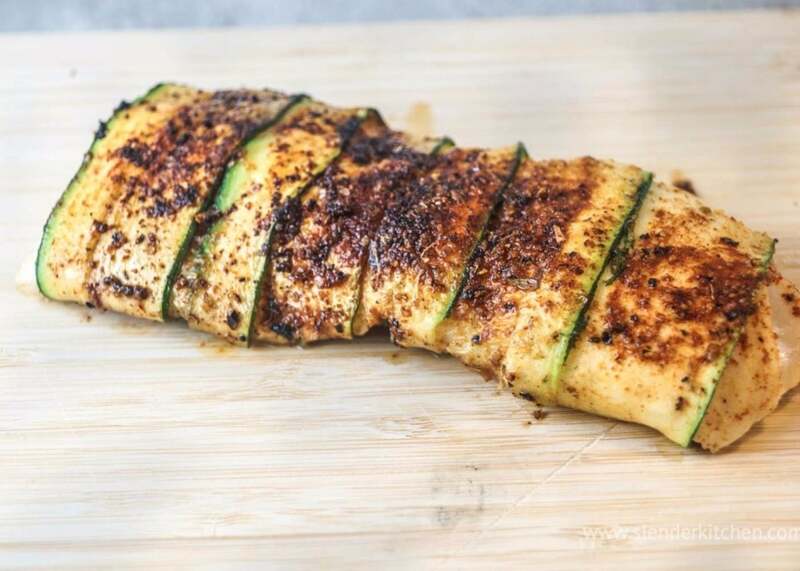 Using boneless, skinless chicken breasts, you can prepare this satisfying dinner in about 30 minutes. Then leave the concoction to simmer for four to five hours in your slow cooker. By the time it’s done cooking, you’ll be ready to indulge in a dinner that is shockingly filling for being zero WW Freestyle Points. Have you heard of 'fluff'? Fluff is a delicious combination of fat-free yogurt and Jell-O that is whisked into a light, fluffy dessert. Try experimenting with other Jell-O flavors and topping with fresh fruit for a filling a delicious dessert! Get the recipe from Pointed Kitchen here. 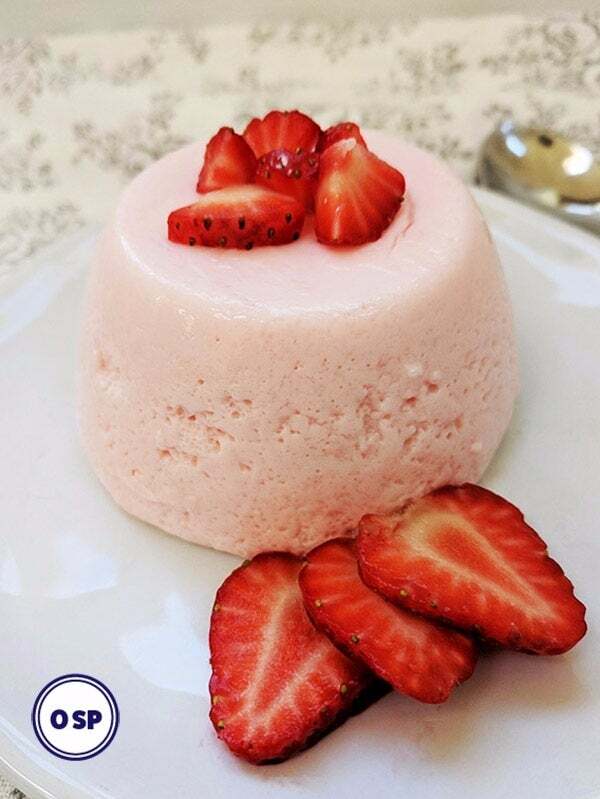 Who doesn’t love a perfectly portioned dessert to help keep them on track with their weight loss goals? 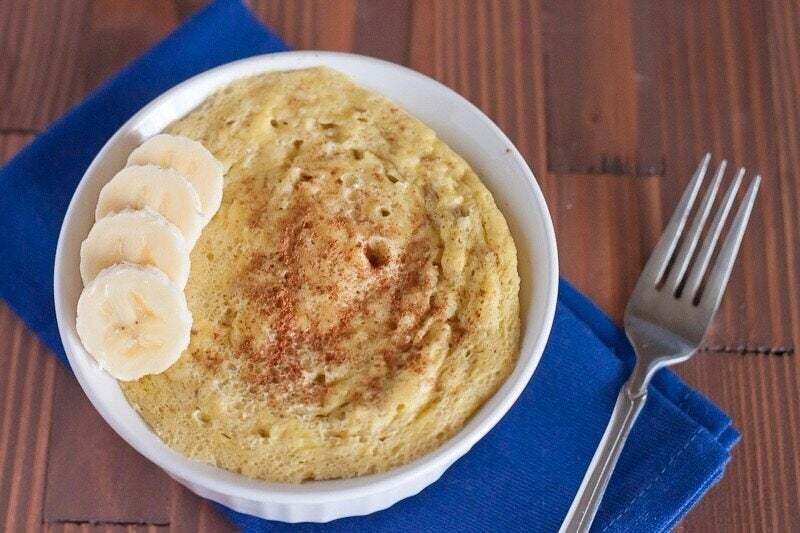 Then get ready to whip up this Zero Point Dessert Banana Souffle Recipe from The Holy Mess. Just two ingredients will make this easy dessert. Add fresh fruit on top or for one additional Freestyle point, make it chocolatey by adding a packet of diet hot chocolate mix! Cheesecake for zero Weight Watchers points? Yes, it's true! These rich and creamy mini cheesecakes from Something Swanky won't put a dent in your daily points, in fact, they'll add a good bit of protein to your day and give you a sweet treat! 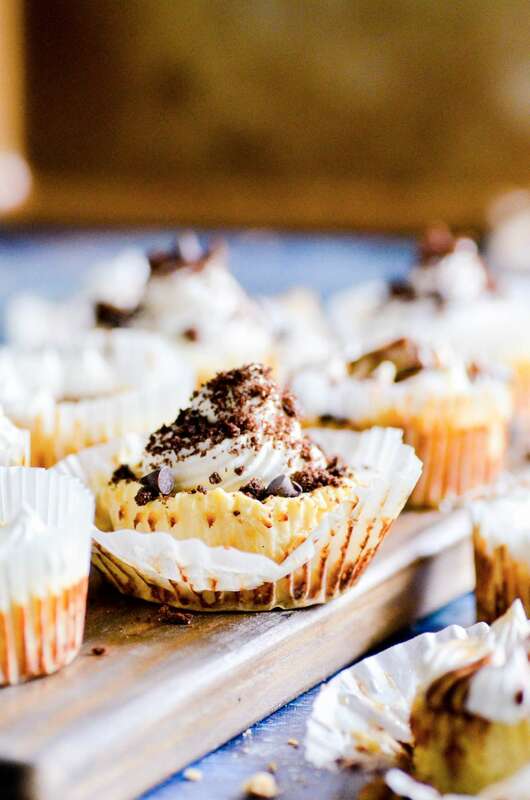 With such low points, you can afford to add some yummy toppings like, sugar-free caramel syrup, chocolate syrup, cookie thins (one cookie crumbled can top several mini cheesecakes), non-fat dairy whipped topping, or fresh fruit! These Frozen Blueberry Yogurt Bites are as good, if not better, than ice cream bites. They're easily made and a perfect on-the-go tasty treat. These bites can be your family's new favorite healthy dessert or sweet snack. Don't like blueberries? Try this same technique with your favorite berry instead. These Protein Fruit & Veggie Bistro Boxes are the perfect balance of protein, fruit and veggies to keep you full throughout your busy day. 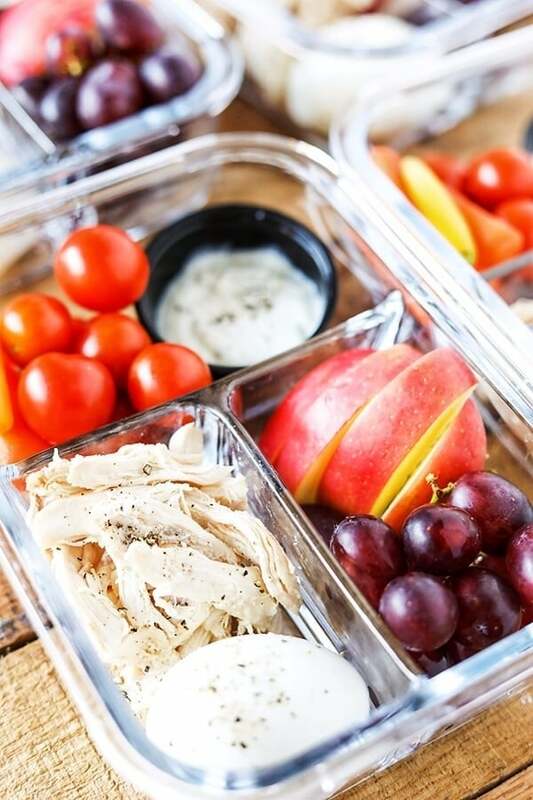 Everything you see in these pretty reusable meal prep storage containers is zero points on the Weight Watchers Freestyle plan, even the zesty Ranch dip! 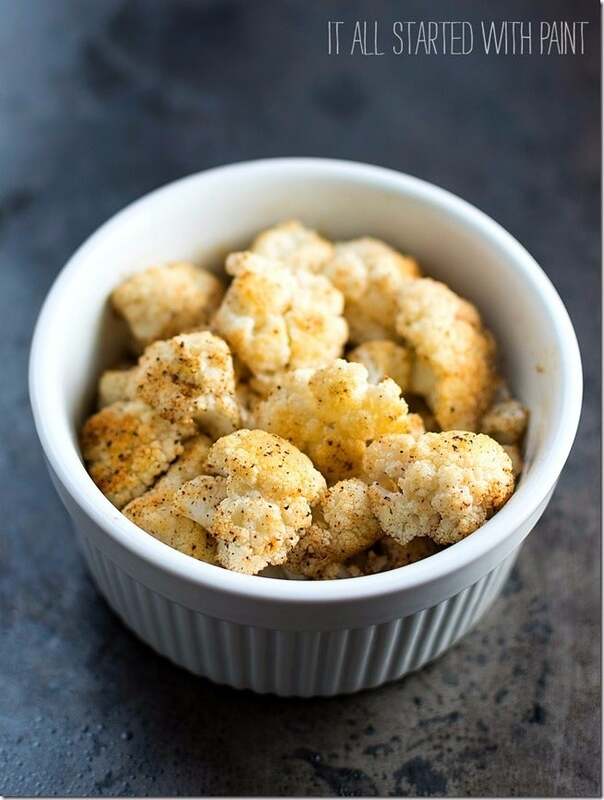 These bite-sized cauliflower snacks are delicious, flavorful and zero points! Just cauliflower and some spices will whip up a batch, and satisfy your hunger until dinner! These also make a healthy and filling side dish! What's the Difference Between PointsPlus and SmartPoints?